Learn how to say iritis correctly with our pronounciation tutorials. escription=How To Pronounce The Word iritis. 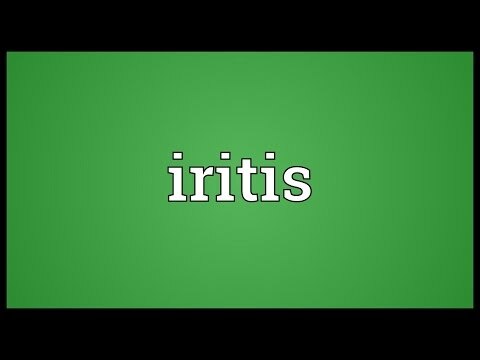 This video shows you how to pronounce Iritis. Go to the rhymes of Iritis to find other words with regular correspondence of the sounds!